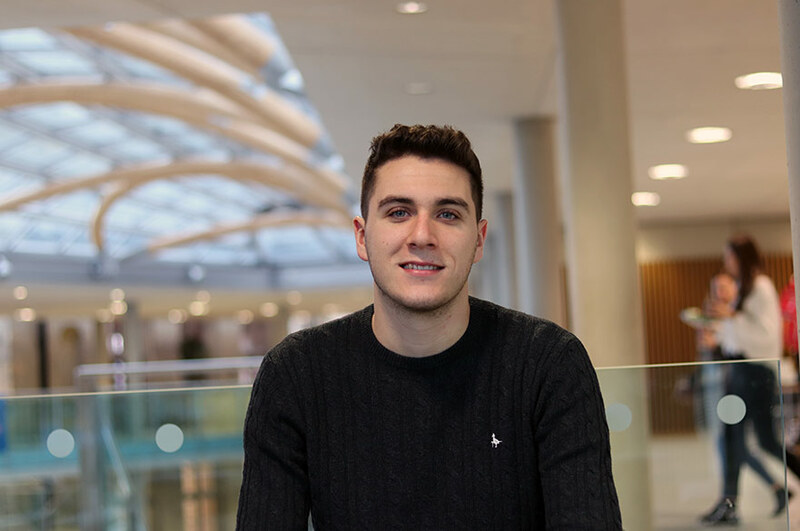 "I chose to study my Bachelor’s Degree at Nottingham Business School after attending an open day and hearing the course leader speak with such passion and confidence about International Business. The placement years appealed to me greatly, alongside the various language options available to choose from. 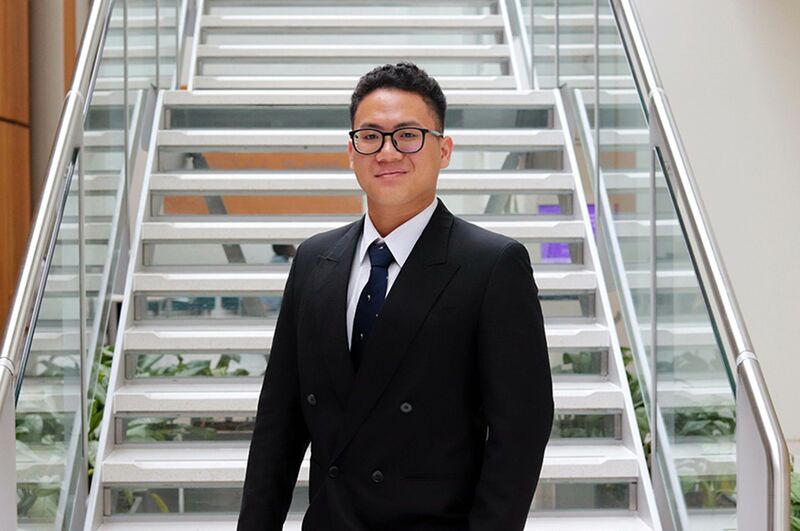 "As an International Business student, I have been constantly learning about how global businesses are adapting to today’s changing environment. Countries have become interdependent and businesses interconnected. Throughout the course, we have been educated to think about the risks global businesses are exposed to and have been tasked to come up with innovative solutions to ensure profitability. "There are so many extra-curricular activities around campus including the Thinkubator Challenge and the Centre for Professional Learning, and Development run lots of workshops throughout term. The opportunities at the Nottingham Business School are definitely one of the best things about studying here. During my four year degree, I attended one of the Summer School Programmes based in China, I have spent a semester studying in Australia, I have had one-on-one mentoring from an industry professional as part of the Employability Mentoring Programme, and I have volunteered for many projects. 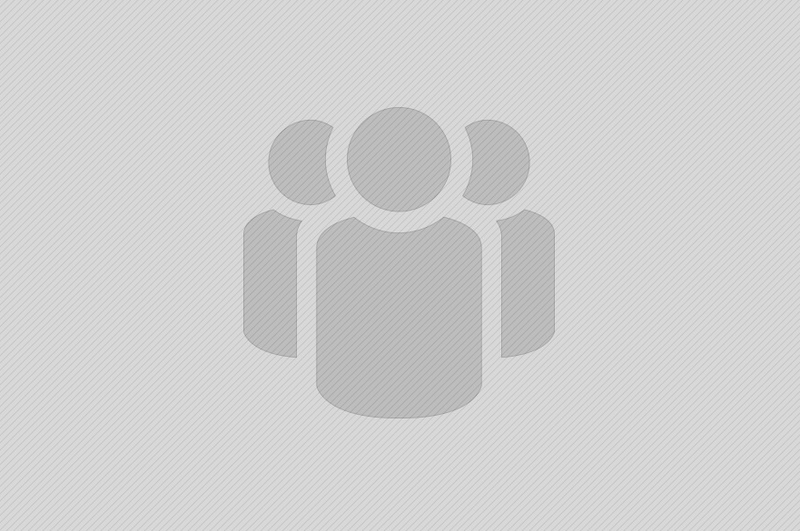 "City living is also relatively cheap in comparison to other cities. It’s pretty compact, so you can get everywhere rather quickly. The Nottingham nightlife is also really diverse, there is literally something for everyone; Ocean Wednesday’s for the fancy dress party goers, great coffee shops and restaurants for the foodies and plenty of places for sport and activity based in and around the City Campus. "Overall, my degree has definitely helped me focus on my career aspirations. Before university, I had a vague idea of my path but I wasn’t entirely sure what I wanted to focus on and now that I am leaving, I have a firm direction. 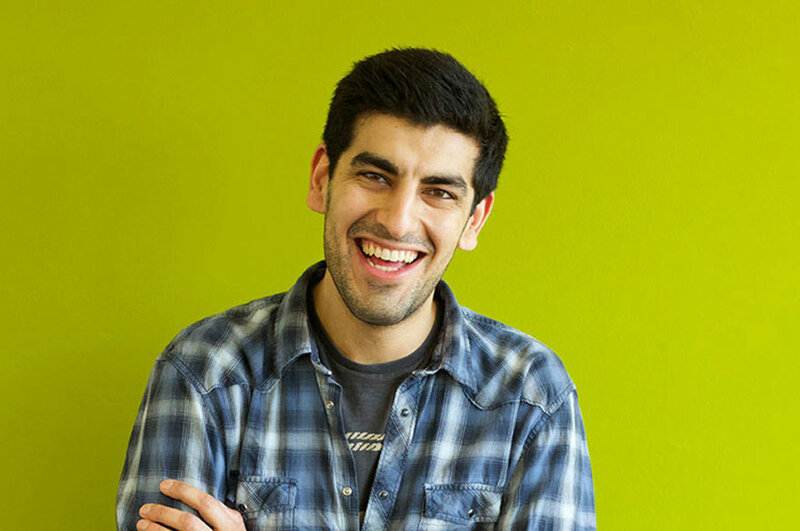 "My advice for students considering their studies at Nottingham Business School, would be to attend everything and get involved in as many different activities as possible. Whatever you choose doesn’t necessarily have to be degree related, but it’s good to have a work / life balance".